Goodnight everyone, and have a non-lyrical weekend! Every Friday night we smooth our way into the weekend with music, the universal language. These selections demonstrate that despite what is being passed off as art today, there is plenty of really good music available. Come along and enjoy! If your office is like mine many of your colleagues, while hands are placed on keyboards, have their ears attached to headphones. Studies show that music is effective in raising efficiency during repetitive work. And there are numerous theories as to what is the best music to listen to on the job. Teresa Lesiuk, an assistant professor in the music therapy program at the University of Miami, found that participants in her studies who listened to music they enjoyed completed their tasks more quickly and came up with better ideas. Seven out of eight radiologists found that baroque music increased mood and concentration on their work. Another suggestion is to listen to music from video games when you need to focus. Workers were better at solving mathematical problems when listening to classical music, which was also the second best type for general accuracy and spell-checking. Participants listening to pop music completed data entry tasks 58% faster than when listening to no music at all. Dance music resulted in the highest overall accuracy and fastest performance across a range of work tasks. Participants listening to dance music produced more accurate results in spell-checking, solving equations and tackling tricky mathematical word problems, increased proof-reading speed, and were able to complete abstract reasoning tasks more quickly. how intelligible the words are that forces us to shift focus from our work to figuring out what someone is saying. Their study found that 48% of office workers are distracted by speech. So you should listen to music with no lyrics. That’s our focus this week as we launch into the Labor Day weekend with some recent recordings. Let’s get started. 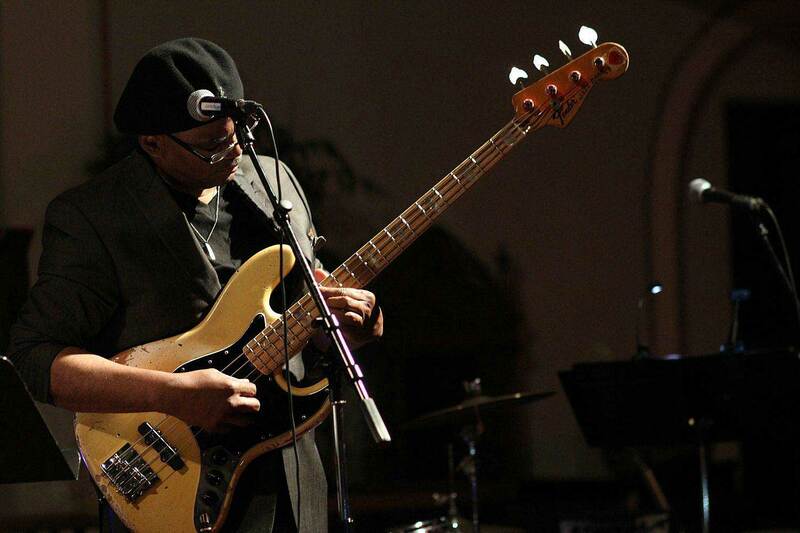 Tinkr Barfield, the former bass player for Luther Vandross, is the man behind Tinkr’s Classy, Greasy, Jazzy, Funky, Ole Azz Booga Band. Their debut album puts a modern twist on Beethoven’s classic short piece, “Fur Elise,” composed when he was almost completely deaf in 1810, but not published until 1867, 40 years after Beethoven’s 1827 death. The title comes from a manuscript Beethoven signed that disappeared. So the piece remains a mystery. Who was Elise? No one knows for sure. 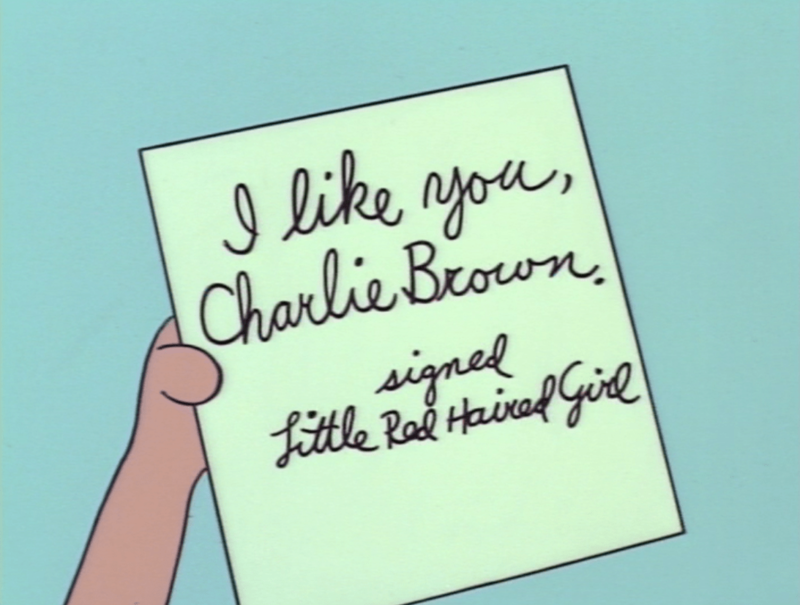 Or even if she was a real person. Regular readers of this feature know I’ve posted different versions of “Take Five” by Dave Brubeck. I’m intrigued by what talented musicians can do with this classic. Composed by Paul Desmond and recorded by the Dave Brubeck Quartet in 1959, “Take Five, ” inspired by Turkish street musicians, was the first jazz instrumental to sell a million copies. A member of both the Rock and Roll Hall Of Fame and the Songwriter’s Hall of Fame, Leon Russell died in 2016. One of his best known songs was recorded by The Carpenters. Russell was one of the influences of pianist and composer Paul Tuvman who has been a pilot for Delta Airlines since 1986. “Flying is such a big part of my life & after 31 years of airline flying, I still love going to work,” says Tuvman. That day job inspired the cover for his latest album. His friend and producer of the album, smooth jazz trumpeter Rick Braun is featured on this remake. Our next artist spent many years in Miami’s Latin pop and jazz scenes and has performed with many of the world’s most popular Latin pop stars, Latin jazz stars, and American pop stars. Gutshall was an adjunct professor at Miami-Dade College for seven years. He was the instructor of saxophone and also taught courses in Music Appreciation and Jazz History, and holds a Bachelor’s Degree in Studio Music and Jazz and a Master’s Degree in Jazz Education from the University of Miami. Antonio Carlos Jobim composed this popular bossa nova piece that translated means “Quiet Nights of Quiet Stars,” and refers to the Corcovado mountain in Rio de Janeiro. We close with a jazz guitarist and his uptempo rendition of a beloved Christian hymn about the Holy Trinity.